Celebrate achievements of all kinds with the children in your care. 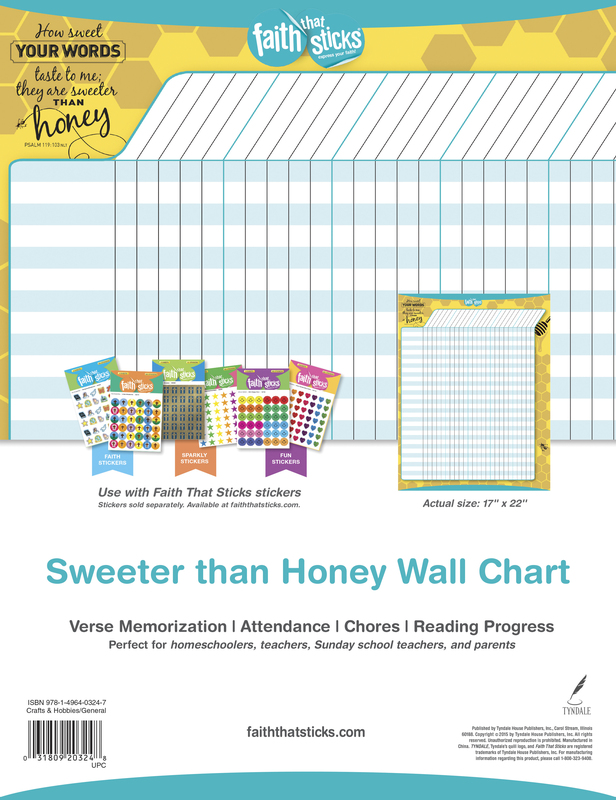 Whether they are memorizing Scripture, earning attendance awards, or helping others, Faith That Sticks charts will help you applaud the little and big victories alike. Use in conjunction with Faith That Sticks awards and miniature stickers of all kinds.